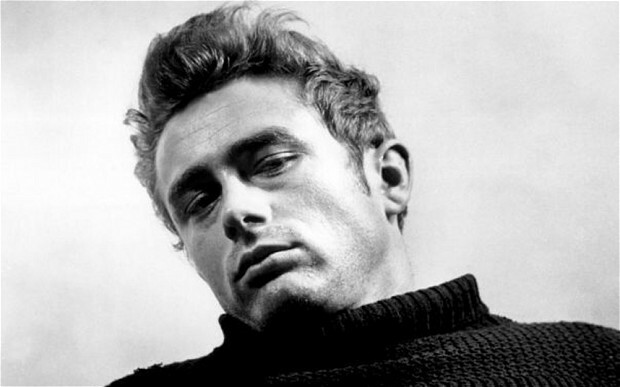 On September 30, 1955, on a California highway on his way to a race, James Dean died instantly after being in a car accident. 15 years later, on his Greatest Hits album, Phil Ochs paid homage to the late actor. Absent the guitar of much of his previous work, a sorrowful piano tells the story of a lonely youth who sought fame to escape his pain.